Pacific Gas and Electric filed for Chapter 11 bankruptcy on Tuesday, Jan. 29, saying it was the "only viable option" for meeting its financial obligations. The utility says it could owe tens of billions of dollars to wildfire victims and insurance companies after the deadly fires of 2017 and 2018. PG&E's gas and electric service should remain unaffected, but the company's future is uncertain. 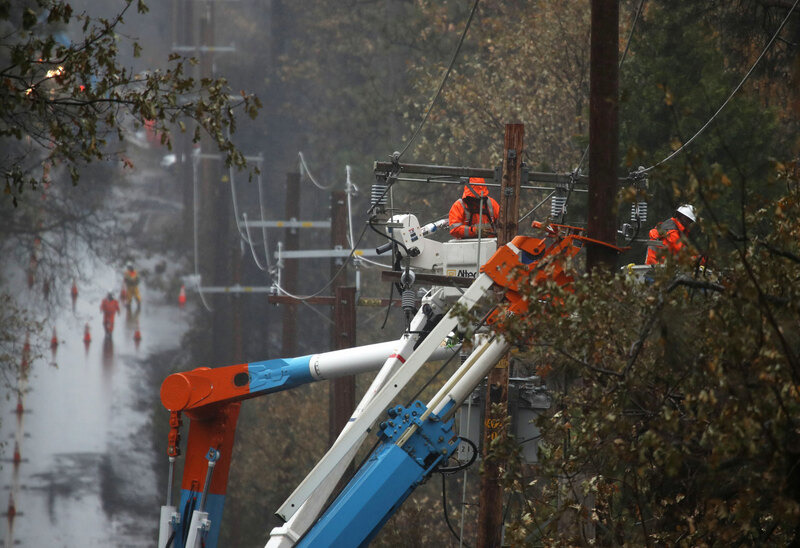 KQED has been providing comprehensive coverage of the massive utility's ongoing woes, from fallout after the fatal San Bruno gas pipeline explosion of 2010 to last fall's Camp Fire, the deadliest and most destructive wildfire in modern California history.